If you suffer a neck or back injury, Capron & Avgerinos can help you. Injuries that damage the neck or back are nearly always life-altering events. If you have suffered a neck or back injury through the actions of another, you will need to take action quickly.  The attorneys at Capron & Avgerinos are ready to provide you with highly personalized attention. For decades, we have helped spinal cord injury victims throughout Illinois and Iowa with personal injury claims. We will review all your options, and fight for your right to compensation. Every step of the way, we will be there for you. 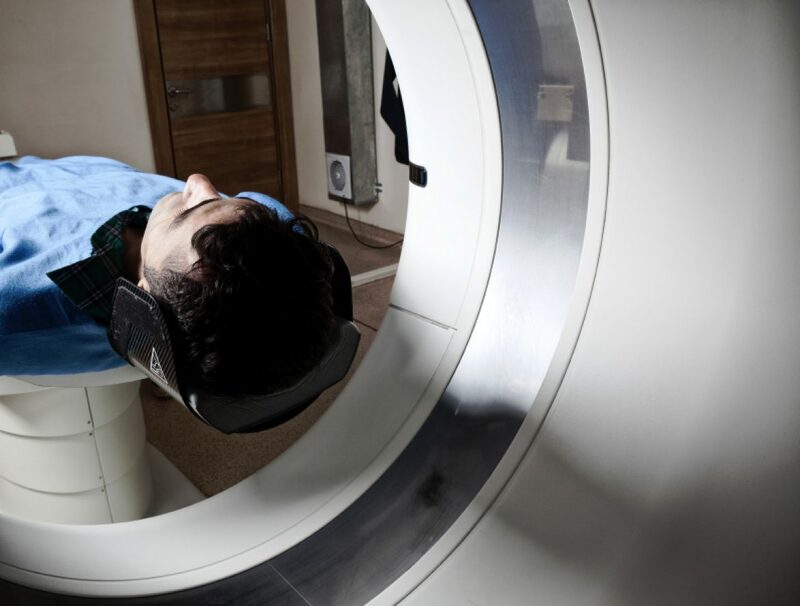 When you have suffered the shock and pain of spinal cord injury, you cannot afford to wait for insurance companies to make good on a claim, as medical bills pile up. The presence of our knowledgeable litigation attorneys will often encourage defendants to settle out of court. In addition, if you are a worker who has sustained a spinal cord injury on the job, you should not assume that you are entitled only to workers’ compensation. We have handled cases for employees who suffered spinal cord damage at work through negligence of a third party. If we determine that your on-the-job injury was caused by another party, such as an equipment manufacturer or subcontractor, our attorneys will proceed with a personal injury lawsuit. Call Capron & Avgerinos now at (800) 535-4542 if you have suffered a back or neck injury Illinois or Iowa. We are ready to assist you over the phone or in person. We perform our cases on a contingent fee basis, which means we are not paid unless you recover compensation for your claim. Call Capron & Avgerinos at (800) 535-4542 – let us show how we can deliver results for you.